Global hotel chain OYO has signed a Memorandum of Understanding (MoU) with the government of Uttarakhand. Under the MoU, OYO has committed an investment of ₹500 crores in Uttarakhand, to boost the state’s tourism by strengthing its hospitality ecosystem. OYO will be adding more than 35,000 rooms across cities including Dehradun, Rishikesh, Mussoorie, Haridwar, Haldwani, Kashipur, Nainital, Mukteshwar, Bhawali, Bhimtal, Roorkee, Almora, Lansdowne, Binsar, and Ranikhet. Talking on the deal the company CEO said that “As of now we are nowadays more focused towards ensuring that we support the State’s vision to provide affordable good quality accommodations to tourists and thereby boost tourism while ensuring we promote micro-entrepreneurship by empowering independent hoteliers. The company officials over the last 5 years of OYO has built deep expertise in standardizing amenities and guest experiences in the segment which is having the budget hotels, and, therefore, this tie-up offers an opportunity to transfer those set of skills and learnings to hoteliers in Uttarakhand,”. 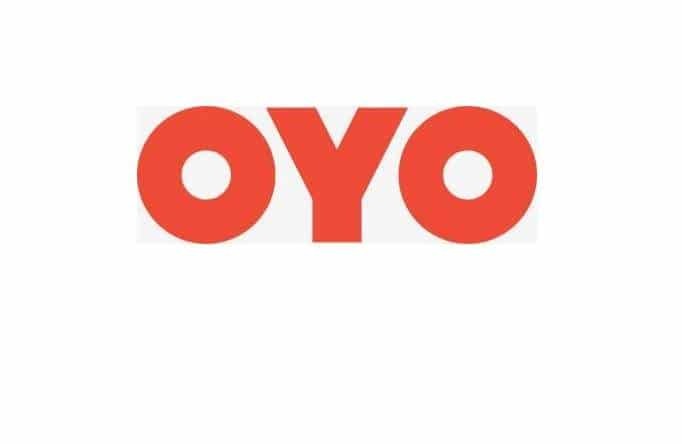 OYO was founded in 2013, over the last five years, Gurugram-based hospitality startup has not only become the largest hotel chain in the country but has also ventured overseas to countries like China, Malaysia, Nepal, and recently the UK. The startup has a presence in over 350 cities, with more than 10,000 asset partners spread across the five countries. It has grown at an outstanding rate, with more than 250,000 franchised and leased rooms as part of the hotel chain. Along with a vast chain of budget hotels providing quality accommodations, the global hotel chain has ventured into premium category with its Palette Resorts. OYO has also ventured into other verticals like the wedding industry, with its new Auto Party venture and acquisition of wedding planning startup Weddings. It later acquired Mumbai-based AblePlus, to venture into IoT, in order to boost its technology platform and enhance customer experience. Last month, OYO raised a gigantic sum of $1 billion from Softbank, propelling the startup to a valuation of $5 billion.